TRIMURTI SHAADI CARD is the famous card seller in patna. 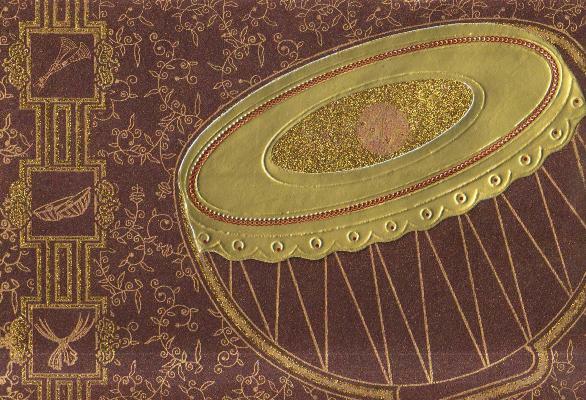 A huge collection of special Indian wedding cards in the form of Hindu wedding cards. This section brings to you Indian marriage cards / shaadi cards & Hindu wedding cards in all their finery and splendor.The ever so attractive Hindu cards and unique wedding invitation portfolio ranges from designer Hindu wedding invitations, multicolor offset printed colorful cards, handmade paper cards, cards with jewels and all the different shaped shadi cards at consumer competetive prices.